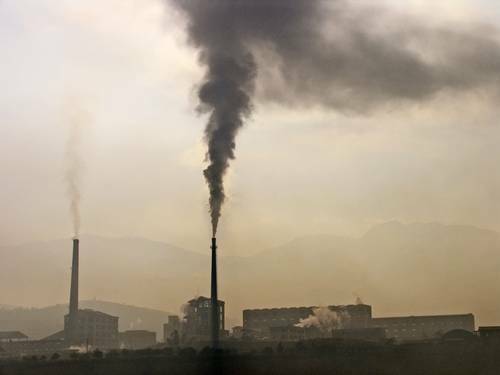 A study has found that China outsouces pollution within its borders, to poorer regions. Logical. We live in the era of outsourcing. You have no responsibilities. You have no problems. You just give them away.